Sessions Builders – Making your dream home a reality! 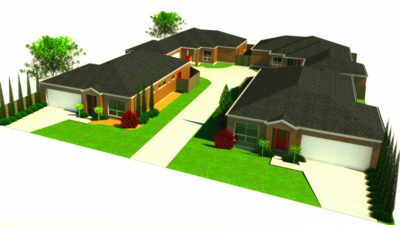 Sessions Builders are a 100% locally owned and operated family business that originally started in 1985 in Shepparton. With over 27 years building experience in the community, the Sessions family ties and commitment to the region span back over a number of generations. With quality craftsmanship and attention to detail, the business expanded in 1994 enabling it to offer its services to be available to a wider client base. Sessions quality homes have been built in Echuca, Barooga, Cobram, Yarrawonga, Mansfield, Numurkah, Nathalia, Picola, Euroa, Kyabram and of course Shepparton to name a few. We service all towns between and down to Nagambie, Benalla and Wangaratta. When you build your home or unit developments with Sessions Builders, you have access to our dedicated drafting team who will draw up your designs onsite and to plan. 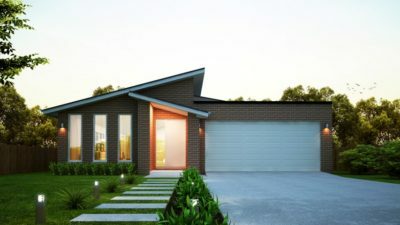 Sessions Builders offer 3D rendering services to enable you to visualise your home in 3D before you build to make sure your happy with how your house looks.